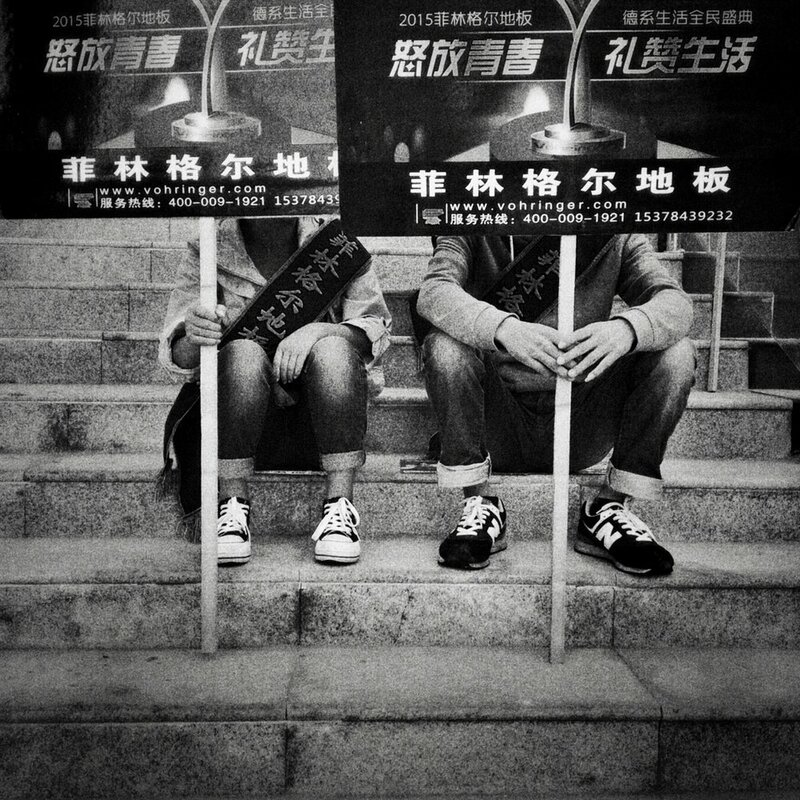 Artist statement: "It’s a project which I’ve started capturing the everyday life of Chinese society making photos with my smartphone. I wanted to show my vision of China: funny and sad, old and new. Life here is different from anywhere else, and it’s really interesting, especially for foreigners like me who is working here. 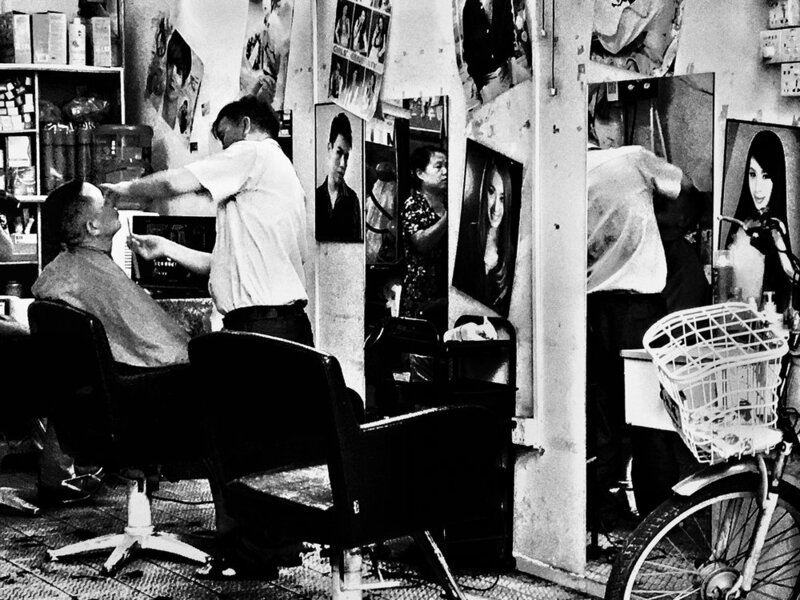 “BWChina” portrays life in the most populous nation on Earth from the intimate perspective of an outsider looking in. From military drills to wigs displayed in salon windows to homeless men asleep on park benches, the series captures fleeting moments of everyday life."